LE2GBKO55U7 Telemecanique Schneider Reversing Starter 5.5kW 240 V.
Reversing Starter 5.5kW 240 V.
Enclosed DOL (Direct On-Line) motor starter. 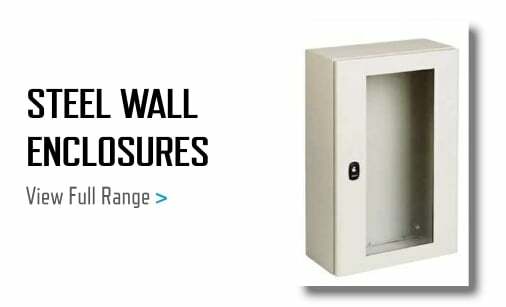 Robust IP65 enclosure, with metal base and polycarbonate cover. Base has isometric knockout which allows easy cable installation. Removable equipment plate enables fast installation. 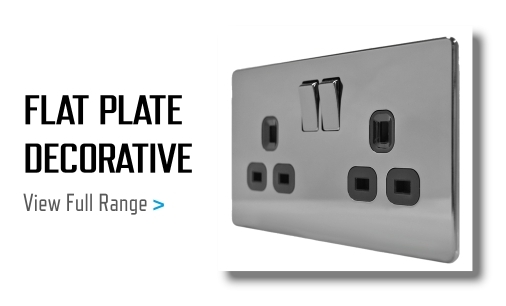 Adaptable push-outs on cover allows the fitting of extra control or indication components. This unit is able to start three phase motors up to 5.5kW rated. An LR2K13 overload will also be needed to match the rating of your motor.